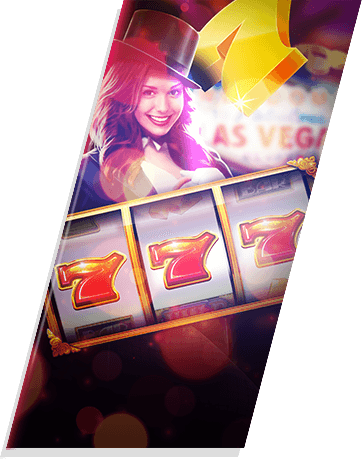 Do you feel the burning desire to win a sizzling hot jackpot? 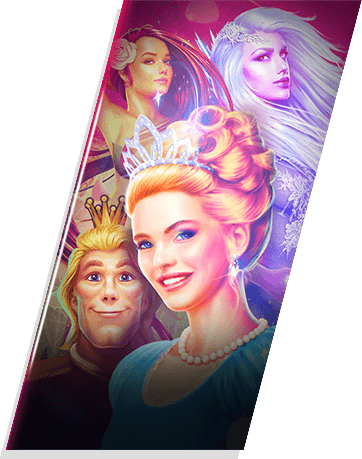 Set the reels on fire and ignite your mobile slots play with explosively huge jackpots on House of Fun’s Rapid Fire Jackpots slots. 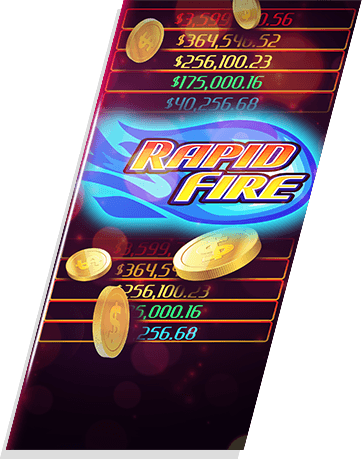 With 5 progressive jackpots on each of the rapid slot games, you can become a coin millionaire in an instant! 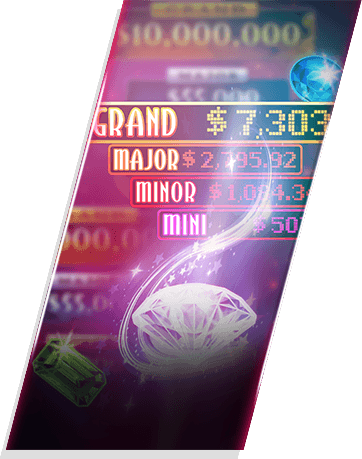 Flare up your bets for even greater chances of winning and watch the temperatures rise with hot coin prizes that are blazing your way. 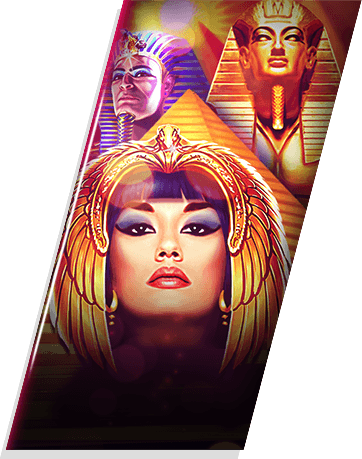 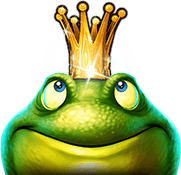 Play adrenaline pumping rapid slot machines like Wild Chilli, Fire and Ice, Celebutante and so many more!